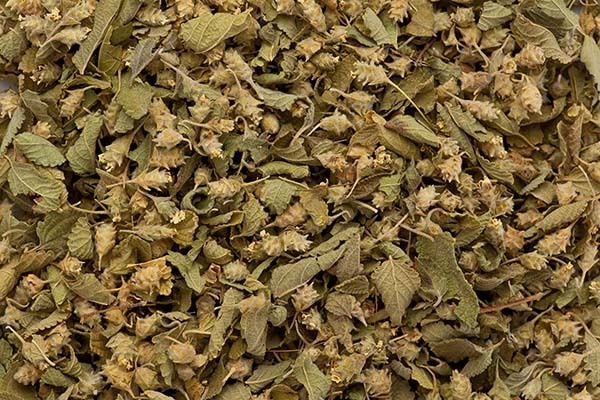 Mexican oregano, sometimes called Puerto Rican oregano, Mexican marjoram, or rosemary mint, is the dried leaves of Lippia graveolens, a plant native to Mexico. This tasty herb is a staple of Latin American cooking. While they have a similar fragrance and taste, Mexican oregano and Greek oregano are from different plant families. Mexican oregano is a member of the Verbenaceae family, while Greek oregano comes from the Origanum family. That means Mexican oregano has more in common with lemon verbena than Greek oregano. Mexican oregano has a stronger, more herbaceous flavor with citrus notes compared to the more common Greek oregano, known for its sweeter, anise-like taste. While the differences are subtle, Mexican oregano’s earthier flavor is a more natural fit for Latin American cuisine. Mexican oregano is traditionally used in dishes originating in Mexico and other Latin American nations. However, this herb suits any dish needing a strong, earthy herb taste. Mexican oregano enhances seafood dishes, meat dishes, and meals with hearty tomato sauces. 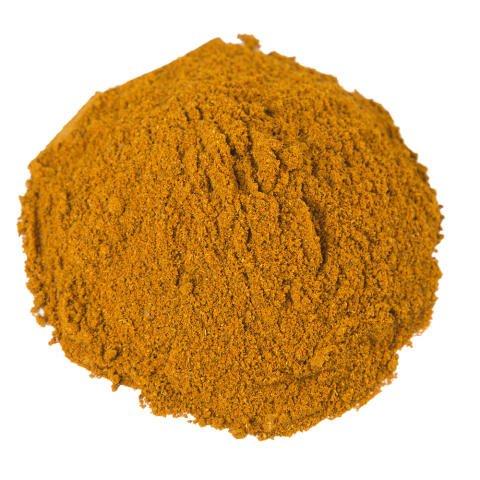 Its flavor complements strong spices like cumin, paprika, and chili peppers, which could overpower Greek oregano. Mexican oregano also tastes good with basil, parsley, thyme, and garlic. Enjoy Mexican oregano in dishes that call for this unique herb or as a substitute for the Mexican herb epazote. It’s perfect for traditional Latin American soups like birria and pork pozole and popular spicy sauces including roja and mole. Try adding Mexican oregano to your salsas, chili, and Latin American dishes. As with Greek oregano, Mexican oregano can be used fresh or dried. 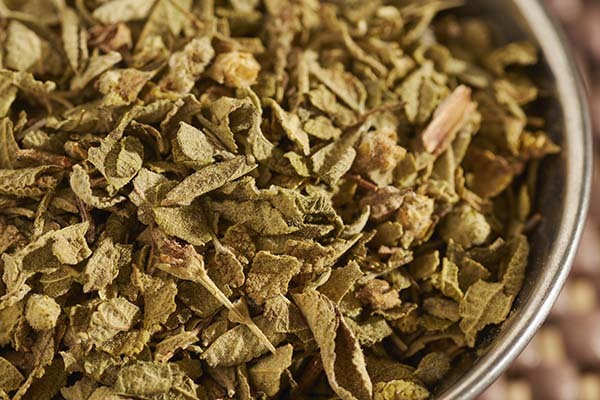 Finding fresh Mexican oregano in North America is rare, but the herb loses little when dried. Many home cooks also appreciate the longevity of the dried herbs. When kept in a cool, dry place, Mexican oregano lasts for many months. Toasting: Toast Mexican oregano in a hot, dry skillet until it releases its aromas before incorporating it into a dish. Grinding: A time-honored technique, grinding Mexican oregano in a mortar and pestle releases maximum flavor. If you don’t have a mortar and pestle, you can mimic the effect by rubbing Mexican oregano between your hands. The people of Mexico and Central America traditionally used Mexican oregano leaves for herbal teas. 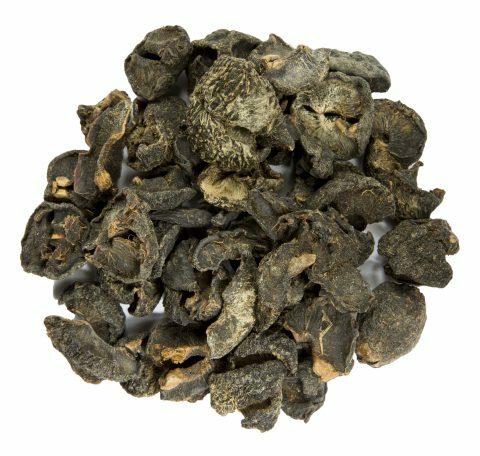 They believed teas infused with these fragrant leaves could ease the symptoms of minor respiratory complaints and gastrointestinal problems. However, you don’t need to be ill to enjoy it. 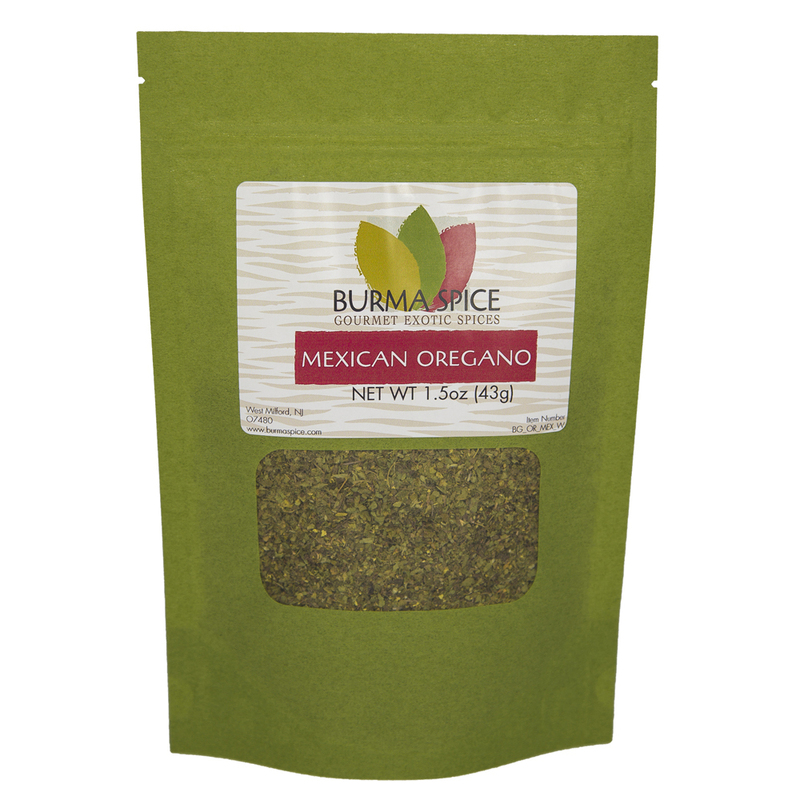 Just add a tablespoon of dried or fresh Mexican oregano leaves to boiling water to create this delicious brew. Mexican oregano was also used by shamans in Mexico and the Southwestern United States. 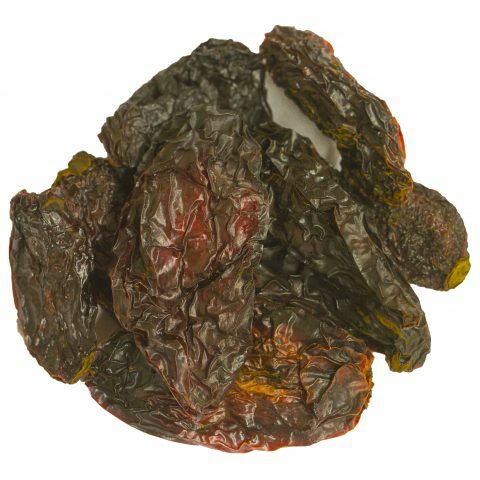 These tribespeople, known as curanderos, used Mexican oregano in special infusions, oils, and ceremonial incense. Mexican oregano was something of a local secret until German botanist Carl Sigismund Kunth identified and classified it. He made notes about the herb in his seven-volume resource about New World plants, Nova Genera et Species Plantarum, first published between 1815 and 1825. Mexican oregano is best suited to warm to hot locations with mild winters, as it’s very sensitive to frost. While native to Mexico, it grows throughout Central and South America and in some southern parts of the United States, including California, New Mexico, and Texas. In locations where winter temperatures don’t typically fall below 20 to 30 degrees Fahrenheit, Mexican oregano thrives outdoors year-round. Its sweet-smelling white flowers, which bloom from late spring to early summer, attract butterflies and other pollinating insects who feed on their nectar. Birds also love Mexican oregano’s tasty and nutritious seeds. While it’s naturally suited for warm weather, keen gardeners living in colder climates can successfully grow Mexican oregano indoors. They will thrive in a pot or a greenhouse set to a temperature of 50 degrees Fahrenheit. Whether it’s cultivated outside or indoors, Mexican oregano grows best when it receives at least six hours of sunlight every day. 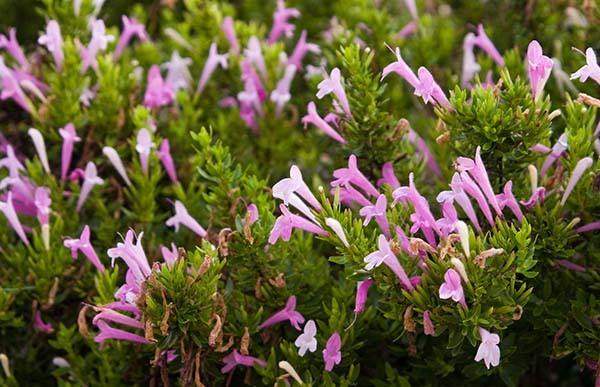 As a drought-tolerant plant, it doesn’t require a lot of water throughout the year. It only needs watering when its soil gets dry during periods of dry weather or high heat. This resilient herb also doesn’t need a lot of fertilizer. While it will grow in a variety of soil types, it favors well-drained, slightly alkaline soil. A healthy Mexican oregano shrub usually grows around 4 feet high and 4 feet wide. Mexican oregano leaves can be harvested all year round. 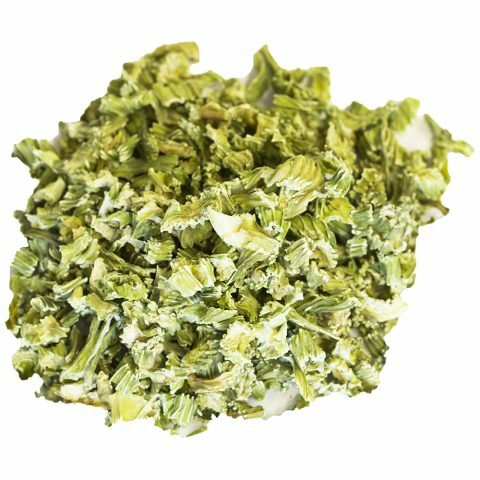 Our Mexican oregano is cultivated in Mexico in the states of Chihuahua and Durango. Our growers dry the herbs soon after harvesting to preserve their freshness.